Apple is expected to debut an update to its iPad Pro tablet lineup which is widely expected to feature Face ID security and near-bezel-less displays. New rumors indicate the new tablets could also feature a new “Magnetic Connector” and support for an updated Apple Pencil stylus. 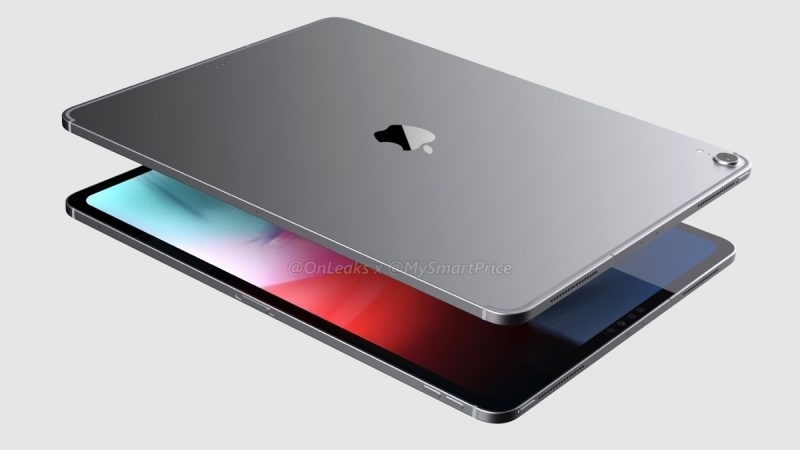 The report also indicates the new iPad Pro will boast a new “Magnetic Connector” for accessories which will be located at the back of the iPad and will allow for the connection of accessories, including a new Smart Keyboard as well as accessories from third-party manufacturers. 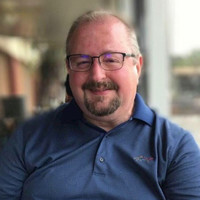 The 9to5Mac report repeats rumors about the upcoming pro-level Apple tablet, as it also mentions Face ID, allowing Apple to ditch the Home Button and giving the iPad Pro a more iPhone X-like look. The report also mentions 4K HDR output to external monitors and televisions, via USB-C port. A new panel in the Settings app will allow control of resolution, brightness and HDR options. A next-generation Apple Pencil is said to be on the way, which will allow pairing via proximity, much like Apple’s popular AirPods earphones. Model identifiers for the new tablets are said to be “iPad8,1,” “iPad8,2,” “iPad8,5” and “iPad8,6” for Wi-Fi only and “iPad8,1,” “iPad8,4,” “iPad8,7” and “iPad8,8” for cellular-enabled versions. As is usual, take this rumor with a grain of your favorite flavor of Mrs. Dash seasoning, as we won’t know anything for sure until the new iPad Pro’s officially debut. Stay tuned.